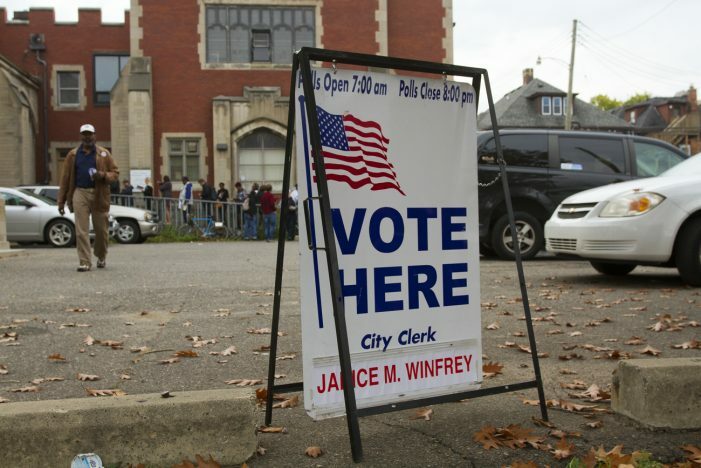 The Republican-led Michigan House of Representatives passed a strict voter ID law Wednesday that would disproportionately affect Democrat-heavy Detroit. 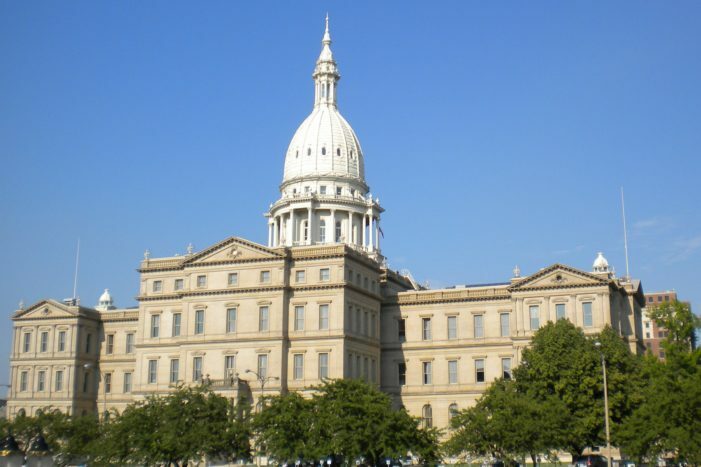 The Michigan House of Representatives passed a bill Wednesday that would outlaw the sale of any portion of an aborted fetus – even for research. 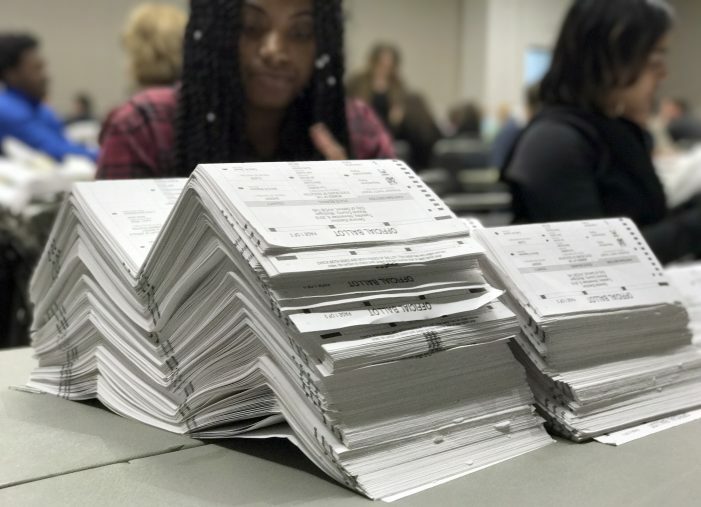 Numerous voting irregularities became evidence almost as soon as the ongoing presidential recount started in Detroit on Tuesday morning. 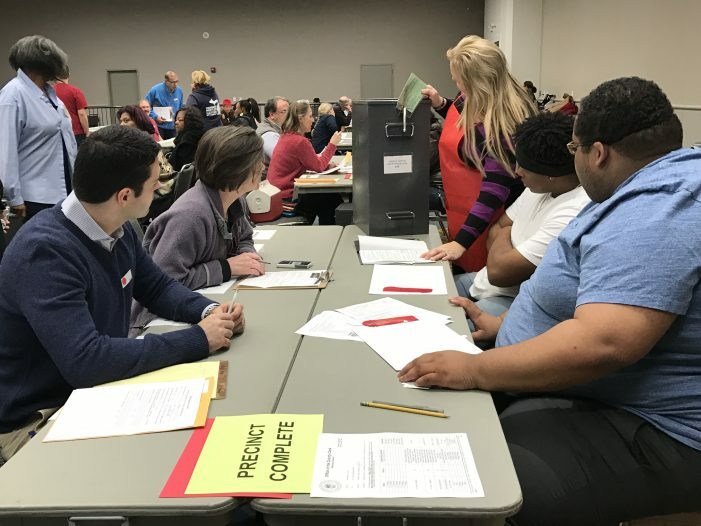 The latest twist in the presidential election recount in Michigan has thrust the process into even more chaos and uncertainty. But don’t expect the DNR to take input from the public. 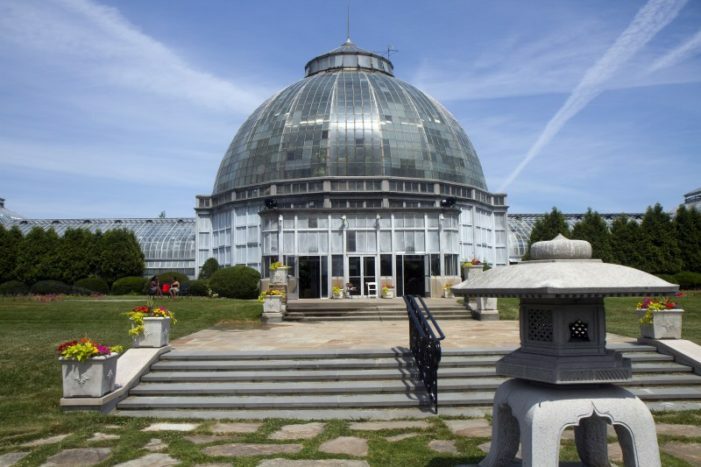 Transparency remains elusive at the state-controlled Belle Isle. Will the public have any say on renewing the contract for the Belle Isle Grand Prix after it expires in 2018? Maybe not. 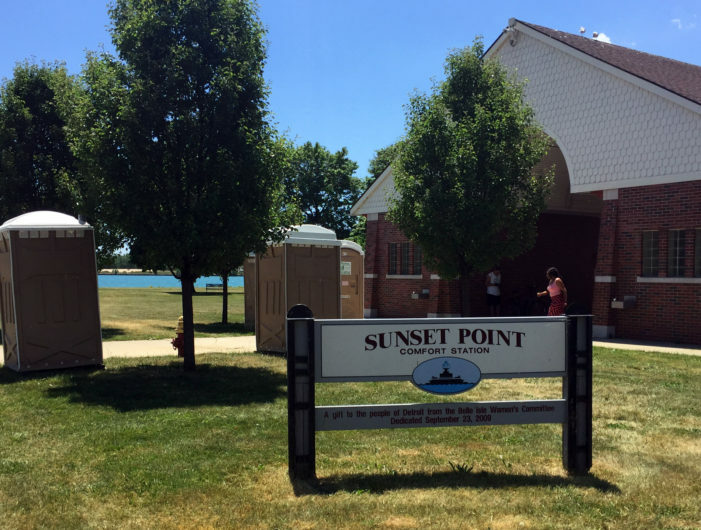 The state and city can’t agree on who’s responsible for a water main break that forced the closure of a popular restroom used by thousands of people during the fireworks. 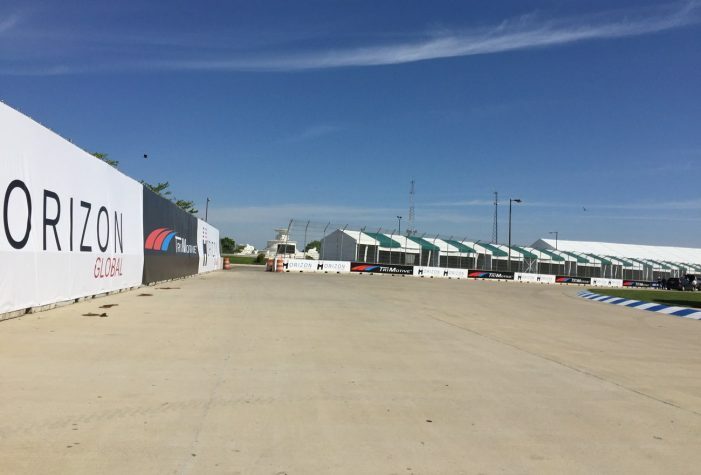 Grand Prix officials and the state won’t say how much of the claimed $13 million in improvements went solely or mainly to build and improve the race circuit on Belle Isle. DNR chief Ron Olson said the “statistically significant” survey results provide a basis for continuing the race.